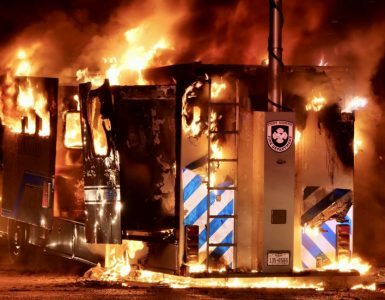 A DC Fire and EMS report says that improper positioning of equipment and a rookie’s inexperience were the biggest contributing factors in an apparatus incident that left a young firefighter with severe injuries in August 2017. 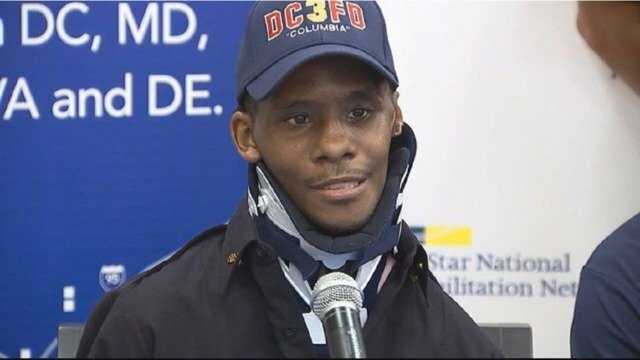 Probationary firefighter Dane Smothers Jr. was serving as a lineman (nozzle firefighter) during a Capitol Hill house fire on Aug. 2, 2017, when an arriving ladder truck struck him and temporarily pinned him against the rear of a parked engine. The 29-year-old, who had been on the job for only a few months, wound up in critical condition in an ICU. He had multiple broken bones and underwent several surgeries that included the removal of a lung while also suffering permanent injuries, most notably to his left hand. 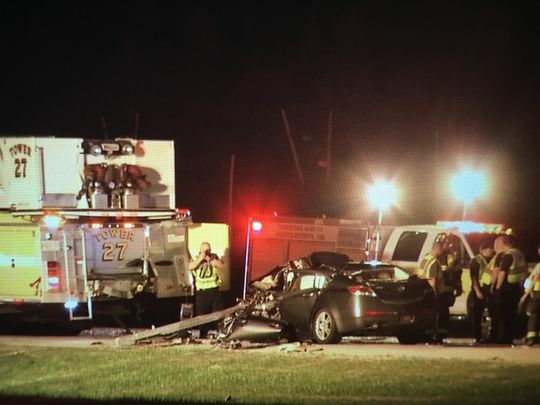 The incident report was released Friday and says that the way several pieces of apparatus were placed at the scene created “blind spots” that impeded operators from seeing Smothers, who had moved into a two-foot gap between the two vehicles as he ran an attack line. The ladder truck had briefly stopped but began moving again, striking Smothers as it continued turning into the scene. 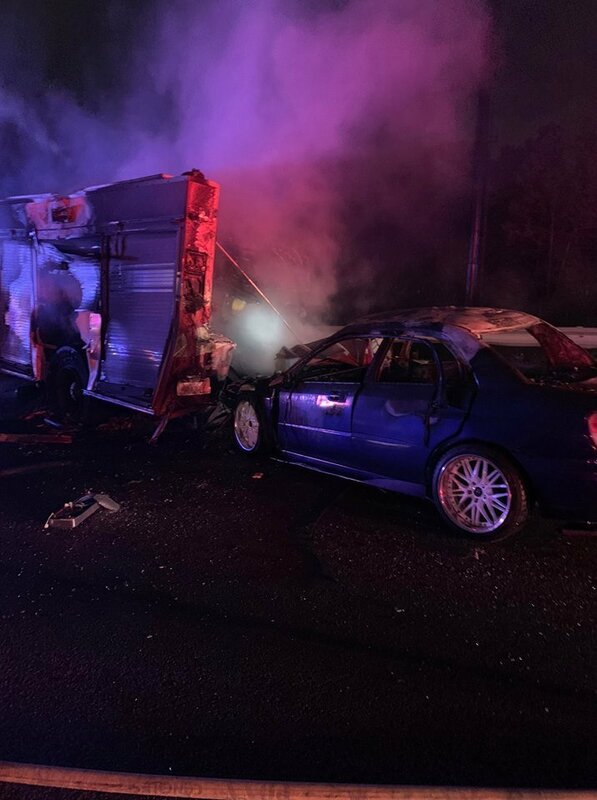 “The recreation of the scene of the incident highlighted the fact that apparatus placement proved to be a mitigating factor. 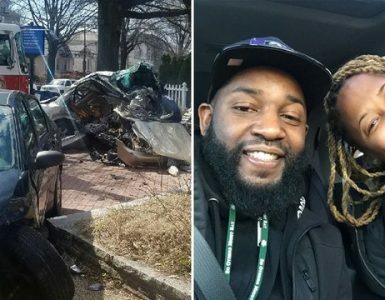 Blind spots were identified that would require the need for spotters to ensure that the apparatus was operating in safe manner,” the report says. 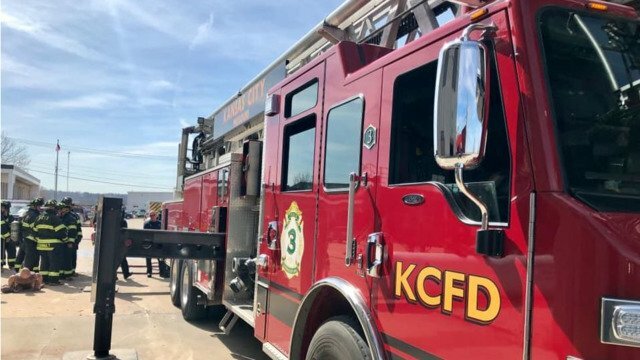 The ladder truck operator and the tillerman, who steers to back end of the apparatus, both told investigators they didn’t see Smothers after he exited the engine on the passenger side while the vehicle was connecting to a hydrant. 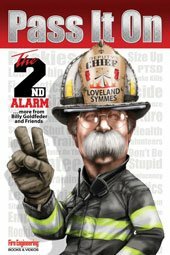 “The lack of real time experiences and decision-making processes on an active fireground limited the firefighter’s efforts to ensure personal safety concurrent with identification and mitigation of potential hazards on an incident,” the reports says. 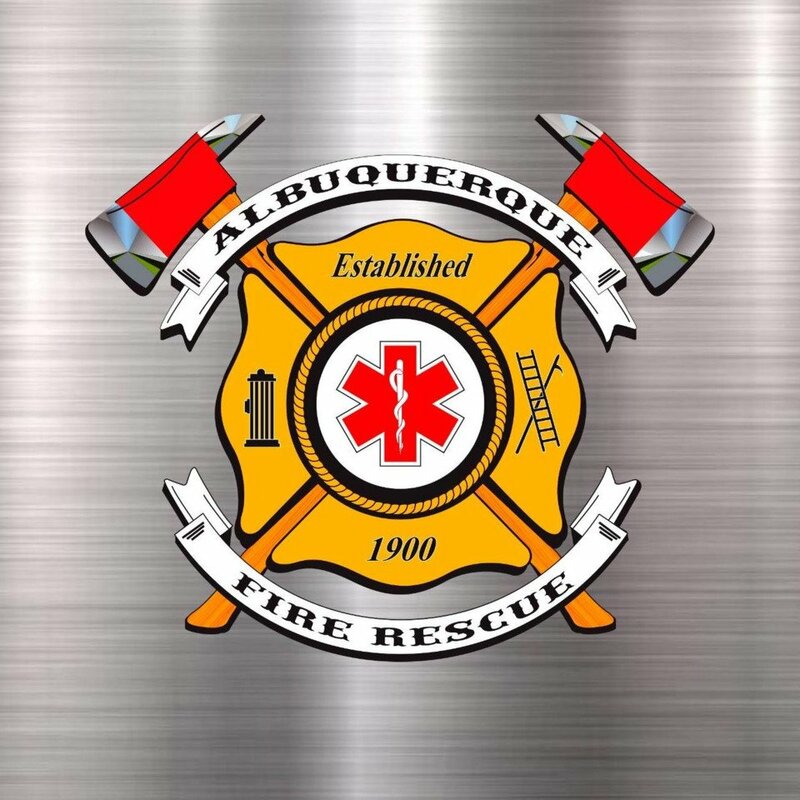 Amend operating guidelines for fires at unknown addresses, which will remove confusion for arriving apparatus and ensure proper and safe placement. 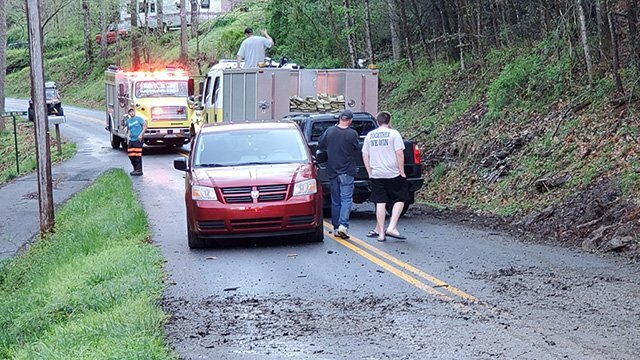 Since the drivers of both apparatus were not the regular drivers, implement training to better identify the most capable fill-in drivers when possible. 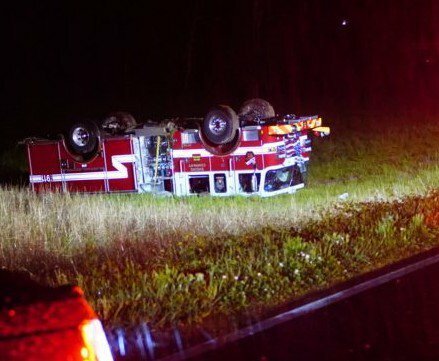 Ensure that all apparatus have functioning dash cameras after the cam on the arriving ladder truck that struck Smothers was not working. Members directly involved in an incident resulting in serious injury should be removed from duty and sent to a mental health professional for counseling. All members of the department would benefit from additional training that will enhance awareness, communication and performance on the fireground. To read the 60-page report in its entirety, go here. MAN STEALS/TOTALS NM FIRE SUV THEN MOONS THE COPS! Mike Wilbur was a volunteer firefighter for more than 40 years and a career firefighter with the Fire Department of New York for 32 years; he retired in 2013 as a lieutenant. He served on Ladder Companies 56 and 27, served on the FDNY apparatus purchasing committee, and has state certification from the FDNY chauffeur school. 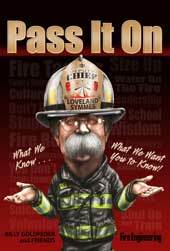 He was a member of the IFSTA validation committees for the Apparatus Operator and Aerial Operator Manuals and on the United State Fire Administration’s Safe Operation of Fire Tankers and Emergency Vehicle Safety Initiative. Tom Shand is a 37 year veteran of the fire service having served with departments in Maryland, Pennsylvania and New York. He has spent the past 28 years working in the fire apparatus industry in sales and engineering. Tom currently works for Seagrave Fire Apparatus as a Regional Sales Manager and resides with his wife in Hamburg, New York. Tom also works with New York City Fire Lieutenant Mike Wilbur instructing on various aspects of apparatus design and engine company operations. Copyright © 2019. 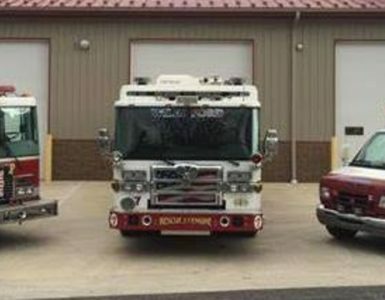 Designed & Maintained by FireCompanies.com.